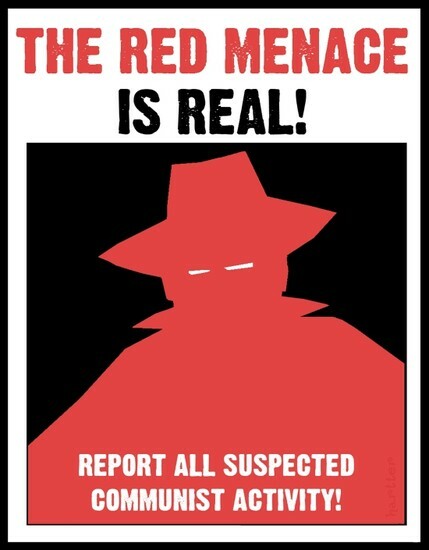 The Red Scare caused many innocent people to be afraid to express their ideas. They feared they might be accused of being a communist.But as quickly as the Red Scare swept across the country so, too, did it end in 1920.The Red Scare did not last long. But it was an important event. It showed that many Americans after World War One were tired of social changes. They wanted peace and business growth. Ford’s unprecedented production system, based on low skills and high wages, allowed for a huge expansion of the middle class, which could readily afford the cars the company was building. 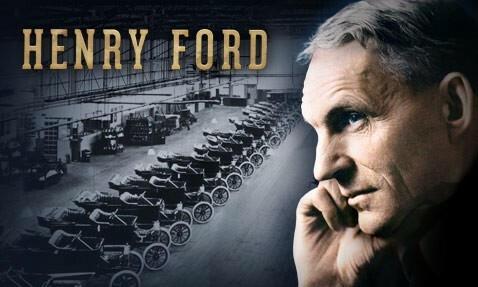 Ford increased the minimum daily wage of his time, essentially creating a middle class, and changed forever the way the automotive industry produced and distributed cars. His stunning success didn’t occur because of a masterful business sense; he was more of an entrepreneur—an idea man. He began to envision automobiles as affordable to anyone, not just playthings for the rich. Ford didn’t invent the assembly line; when he started out, he didn’t even have the assembly line in mind; he made automobiles more rapidly at a lower cost, and they stumbled across the assembly line idea. 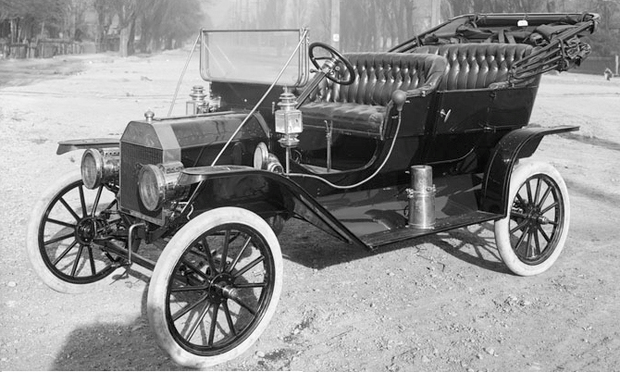 Ford priced his first Model Ts at $850, a far cry from the $2,000 cost of most early cars. “It was one of the first cars aimed at the common man. During the 1920s, many Americans had extra money to spend, and they spent it on consumer goods such as ready-to-wear clothes and home appliances like electric refrigerators. In particular, they bought radios. The first commercial radio station in the U.S., Pittsburgh’s KDKA, hit the airwaves in 1920; three years later there were more than 500 stations in the nation. 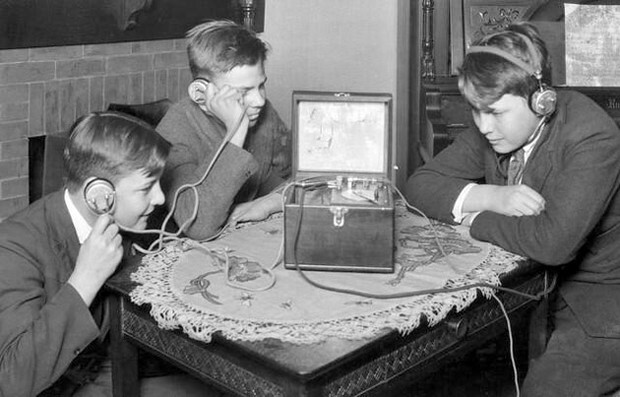 By the end of the 1920s, there were radios in more than 12 million households. The 1920's movie goers experience was largely dominated by silent movies but saw the introduction of synchronized sound.In the 1920's movie stars were really stars - with huge salaries, the fashions and activities of the Hollywood greats echoed around the world and 100,000 people would gather in cities all over the world. The first movie theatres were called Nickelodeons, and were very basic compared the luxurious picture palaces that followed but a aura of excitement, of laughter, fun and tears surrounded them. Young women cut their hair to shoulder length; hemlines of dresses rose dramatically to the knee. Smoking, drinking, and sexual experimentation were characteristic of the modern young woman.The flappers chose activities to please themselves, not a father or husband. 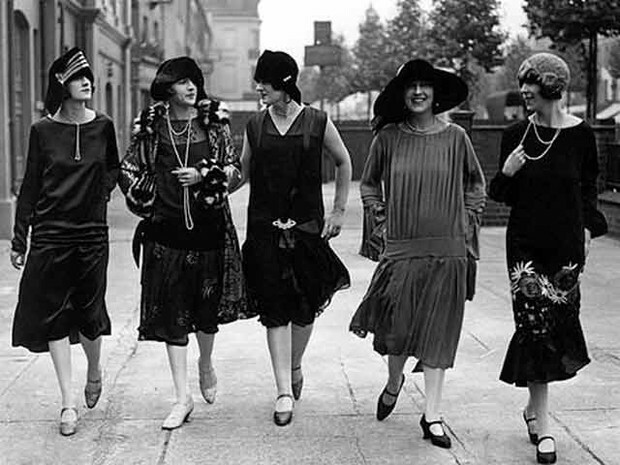 Despite the potential political and social gains or losses, the flappers of the 1920s sure managed to have a good time. 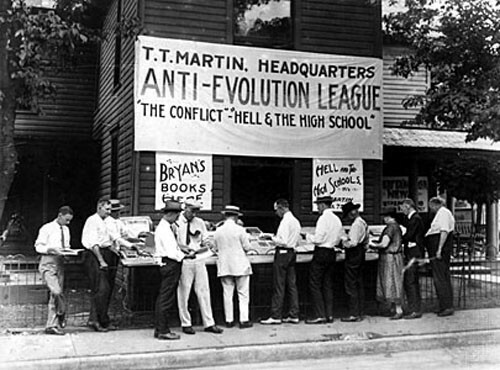 Scopes Trial Religion Fundamentalism was a protestant religious movement grounded in the belief that all the stories and details in the Bible and literally true fundamentalists were skeptical of some scientific discoveries and theories; they argued that all important knowledge could be found in the Bible. Their beliefs led them to reject the theory of evolution advanced by Charles Darwin in the 19th century; a theory stated that plant and animal species were developed and changed over millions of years. 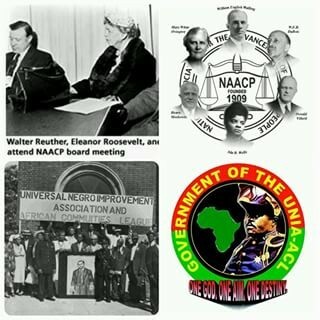 The mission of the National Association for the Advancement of Colored People is to ensure the political, educational, social and economic equality of rights of all persons. The UNIA identifies as a social, humanitarian, charitable educational institutional constructive and expansive society.ial definition of national identity is advocated by Black Nationalism. Jazz was actually developed when the slave trade started bringing slaves to America from Africa. As they had to work all day and they didn't have any electricity, they sang. They used the songs sung from Africa. 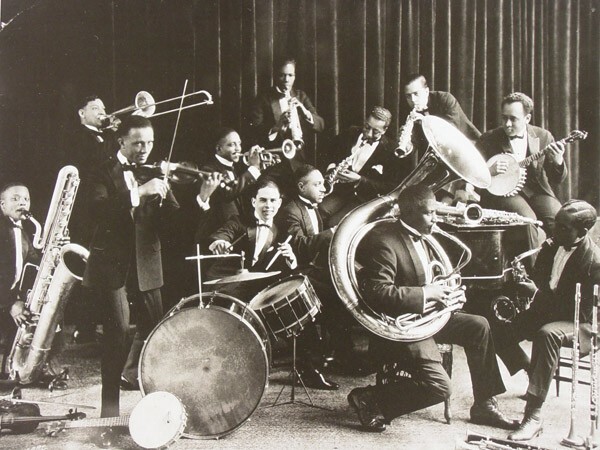 The Americans listened to the slaves and developed their music and their rhythms and developed them into jazz. 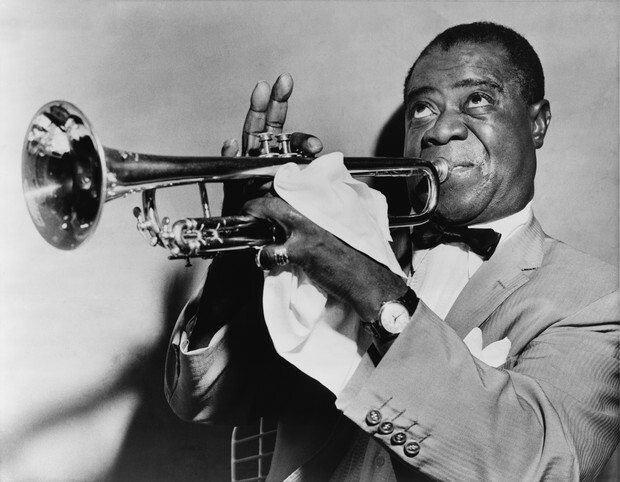 Louis Armstrong is the true father of jazz, he inspired millions with his amazing trumpet playing, iconic voice, and charming personality. He started out on the Cornet, then switched to the Trumpet, which he was most famous for playing. Armstrong performed with a number of different musical groups, and began to revolutionize the jazz world with his introduction of the extended solo. 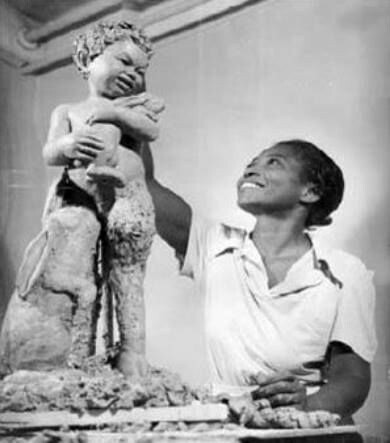 Augusta Savage was an African American sculptor and influential art teacher.Despite struggling financially throughout her life, she achieved fame and community support for her artwork. The Harlem Renaissance was a movement that had a lasting impact on African American culture and art. 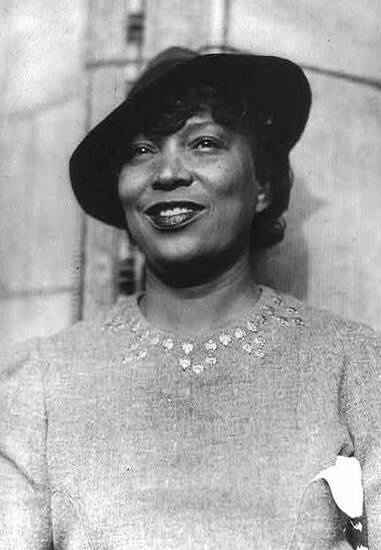 Zora Neale Hurston went on to become a successful writer after her start during the Harlem Renaissance. After a period of obscurity, interest in her work was revived by Alice Walker in the 1970s, and she is now one of the most well-known African American writers in history. She is most famous today for her 1937 novel Their Eyes Were Watching God. Aviator Charles Lindbergh became famous for making the first solo transatlantic airplane flight in 1927. Flying a monoplane named Spirit of St Louis, he crossed the Atlantic Ocean. 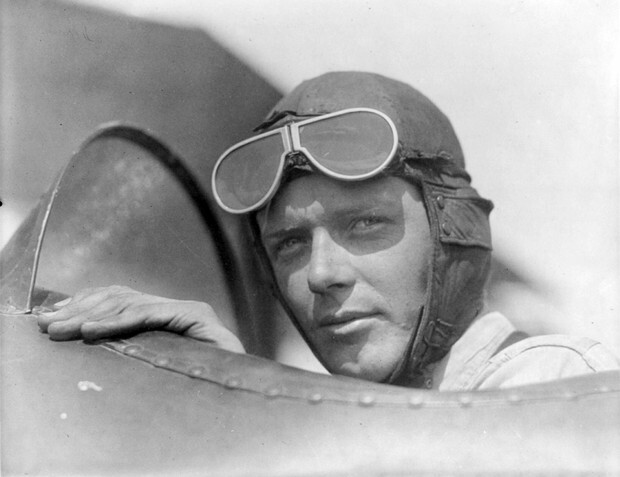 Lindbergh dedicated much of his time to promoting the field of aviation. Traveling around the country, he flew his famous plane to different cities where he gave speeches and participated in parades. Babe Ruth began to play semiprofessional ball in Pennsylvania and was signed by the Baltimore Orioles (International League) in 1914. That same year he was sold as a pitcher to the Boston Red Sox of the American League. He was known for his home run records and power in hitting. 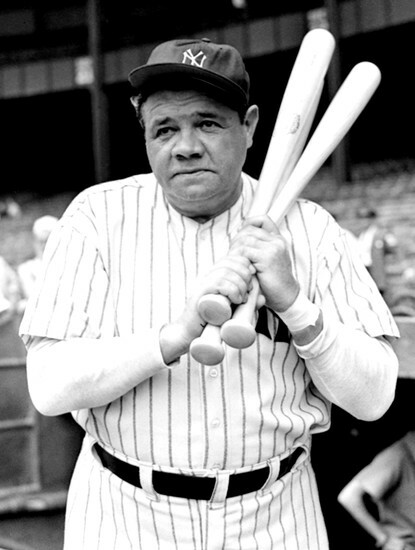 The Babe never had to hold a second job as many of the ball players of the day. He played baseball for a living and it paid him well. During the 1920's crime was at its biggest rise and when it became famous, all because of the prohibition, the ban of alcohol. What made these gangsters rise to power was the illegal selling of alcohol‍.Al Capone was public enemy number 1 at the time. Capone earned nearly $60 million a year from alcohol by it's self. 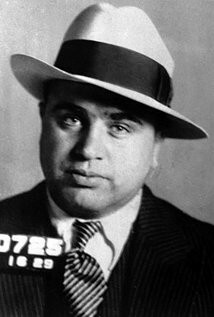 Capone managed to bribe both important politics and police in Chicago, he spent an average of $75 million a year on bribes. 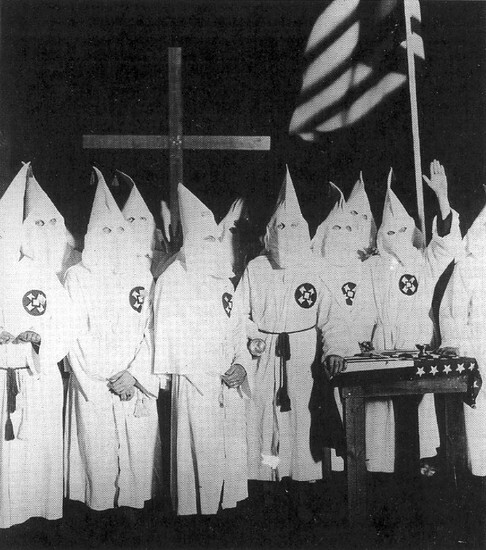 A new version of the Ku Klux Klan arose during the early 1920s. 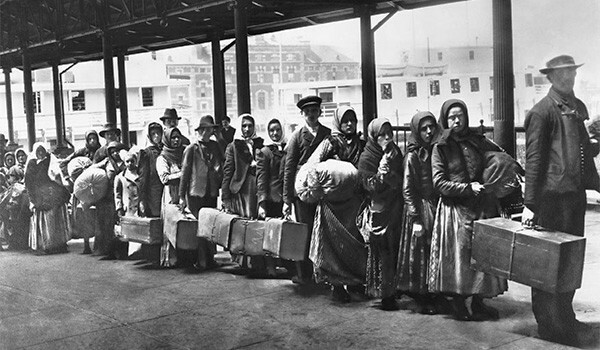 Throughout this time period, immigration, fear of radicalism, and a revolution in morals and manners fanned anxiety in large parts of the country. Their impact was only on racist extremism, by organizing it so well and making it more well-known. They did pressure some government officials and their illegal activities were often not completely in check or prosecuted. Their extreme acts were seen as brutal by many and brought sympathy for the blacks persecuted.